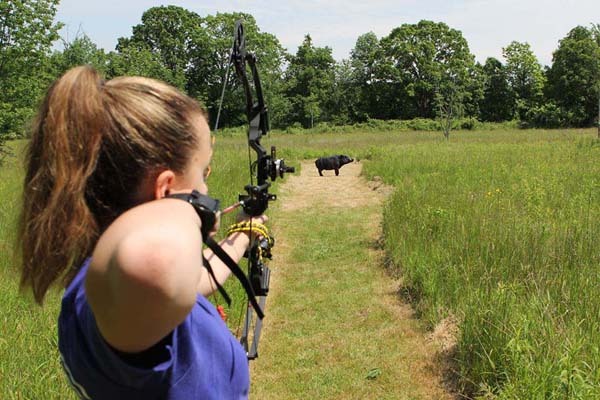 We aim to give our customers the best archery experience available – from novice to expert. Always on the cutting edge with new products so you have the best experience – in the store and afield. We love archery as much as you do, so stop in and become a part of our archery family! If knowledge is power – we are a powerhouse. 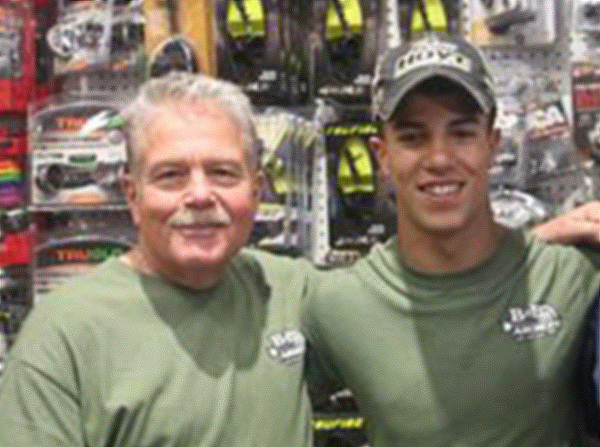 With over 40 years of experience, our pro staff can guide your archery experience in every way. Give a call or better yet stop by. Check out our events and seminars, feel free to bring the whole family! 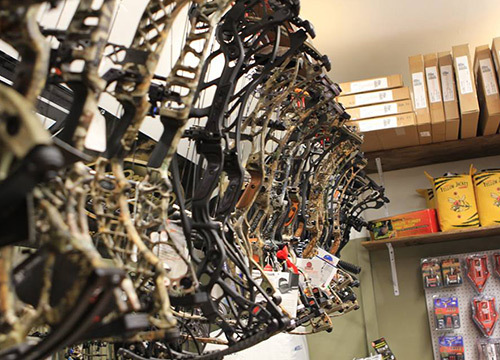 Our store is jam-packed with top of the line, state-of-the-art archery equipment. We’ll outfit you from head to toe. Stop in and spend some time looking around or shoot some of the new bows. We love making our customers feel at home and taking the time to make sure they are prepared for all aspects of your hunt. 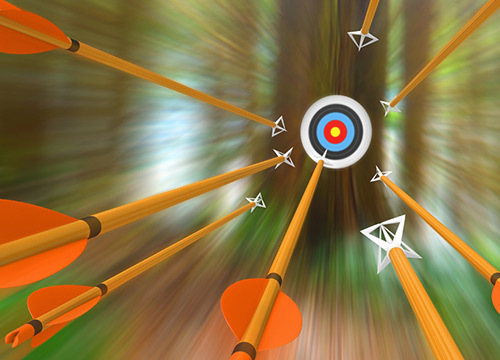 There is so much more to B & B Archery than our store. Give us a call to sign up for one of our 2019 events. New to archery? Just need practice? Or want to introduce your kids to the sport? Our 3D range is open Tuesday through Saturday and Nick is available for lessons by appointment. It is a fun and safe environment for all. We are a teaching Pro Shop for individuals and families of all ages as well as all styles of archery. 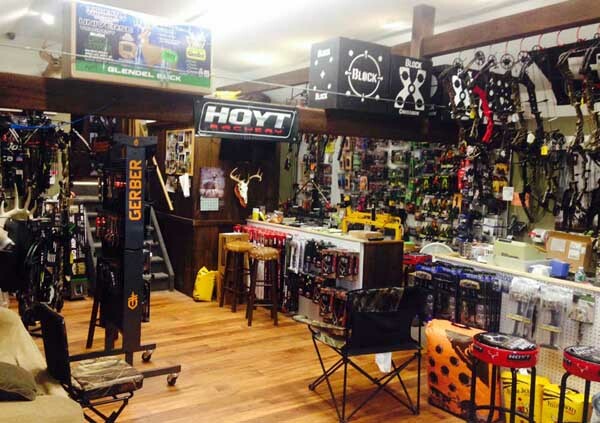 B & B Archery carries a complete line of gear to set you up for success. 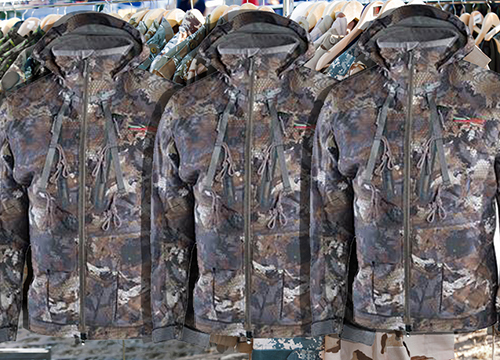 Whether you are a novice or a seasoned bow hunter, we can outfit you with the right gear for an enjoyable archery experience. Stop by our store for top-notch customer service. Let us show you the best way to set you up for success. From tuning your bow to picking the right fletching for your arrows to getting you in the right gear for your hunting trip. We have extensive knowledge that we love to share.